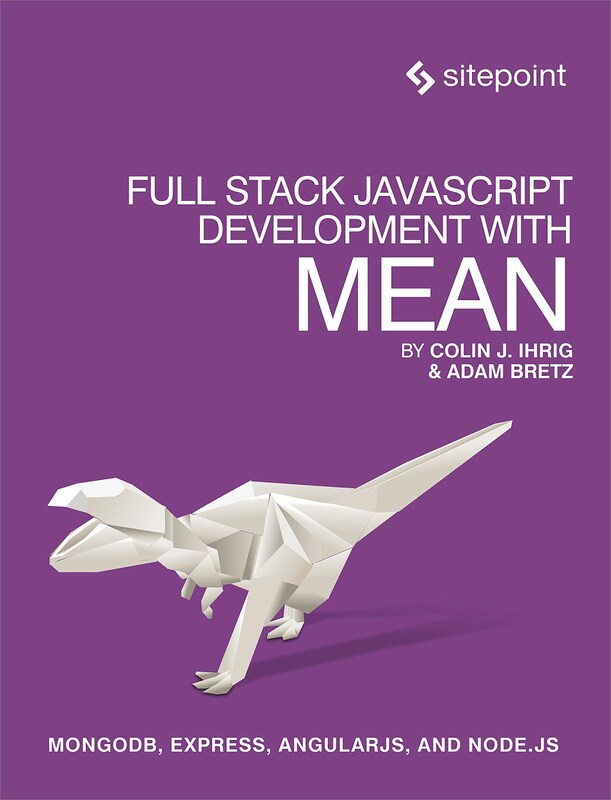 This book explores the MEAN stack in detail. We will begin by covering Node.js, as it will lay the groundwork for all of our server-side work. You will learn how to get Node running on your local machine as well as download modules using npm. The key aspects of the Node.js programming model will also be covered.